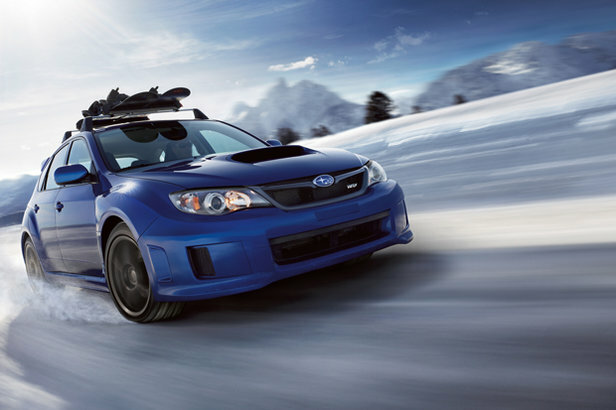 All-wheel-drive systems are great for slippery winter roads. For AWD cars, this distinction is a moot point. “All-wheel-drive systems kind of eliminate the need for a limited-slip differential because the electronics that control the all-wheel-drive detect that slip and control it either through regulating the wheel brakes or through clutches that control the flow of power through the system,” Calkins said.